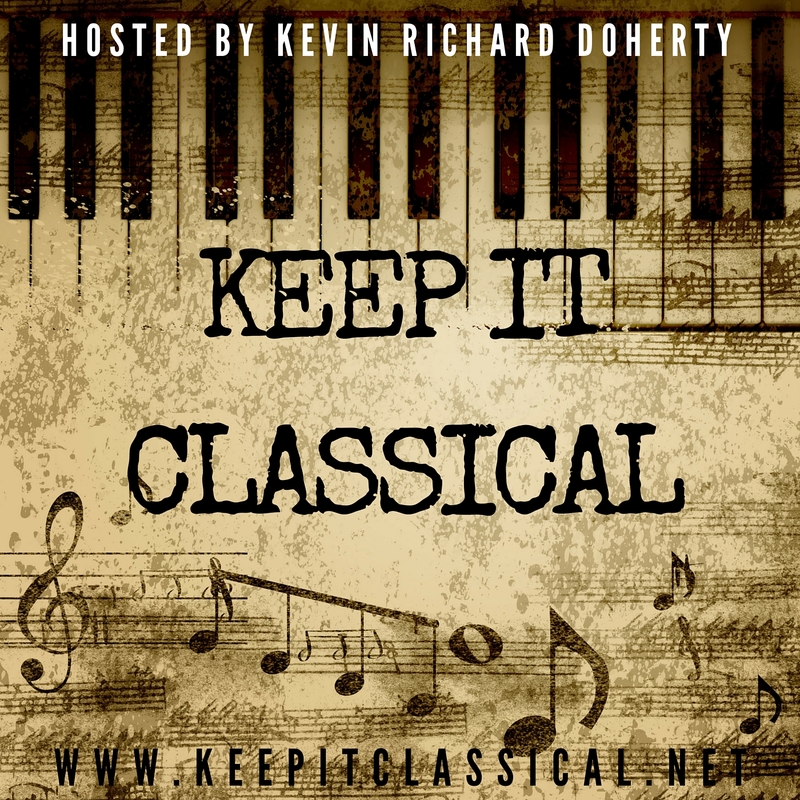 On this week’s episode of Keep it Classical, I talk to Scott Joiner, the composer of the short film-opera, Connection Lost: The Tinder Opera. This 11-minute gem can be found on YouTube, or if you’re paying attention, you’ve probably seen it on your Facebook page. Scott and I had a great conversation! Of course, we talk about how his newest creation came about and how much time it took to actually accomplish this feat. Scott tells us about that process but also about who he is and about how he came to be a tenor, pianist, and composer. We also wax philosophic about an apparent culture of perfection that pervades throughout the classical music industry and how musicians are handling that as the world evolves in the 21st century. I think you’ll really enjoy this one! Thanks as always for listening! And if you haven’t seen Connection Lost: The Tinder Opera, then click on the link right after you listen to this episode – don’t wait another second!